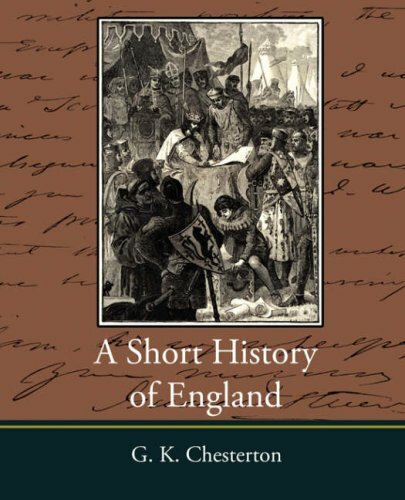 This volume covers quickly, yet completely, the history of England from early Roman times to the time of the Great War, World War I. Gilbert Keith Chesterton is certainly one of the most entertaining, and important, authors in the English language. This book can really be seen as a layman's philosophical representation of the great arc of English history. by Owen Edwards - T. Fisher Unwin Ltd.
by C. Cooper King - Methuen & Co.